Each year, the world’s most crowded sailboat race takes place in Trieste, Italy. More that 1700 boats race each other in a true ode to sailing. Discover the story behind the spirit of a race that resonates from the ancient times of Ulysses till this day. Barcolana is world’s most crowded sailboat race. 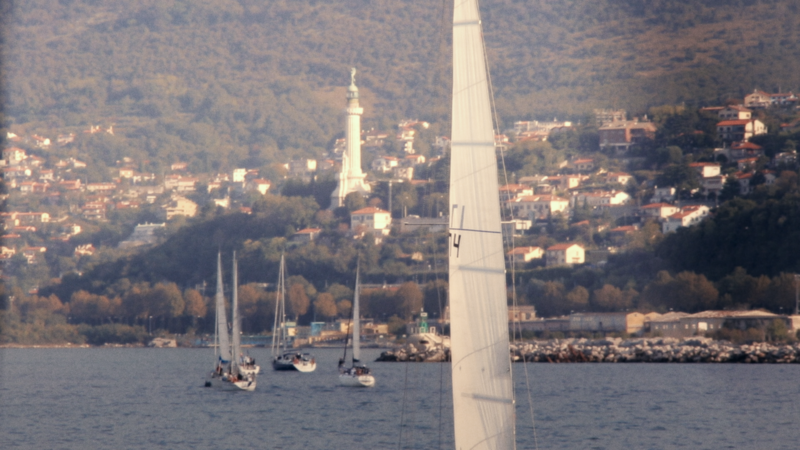 Each year during the second sunday of October, more than 1700 sailboats gather up at the Gulf of Trieste to compete in one unique race. 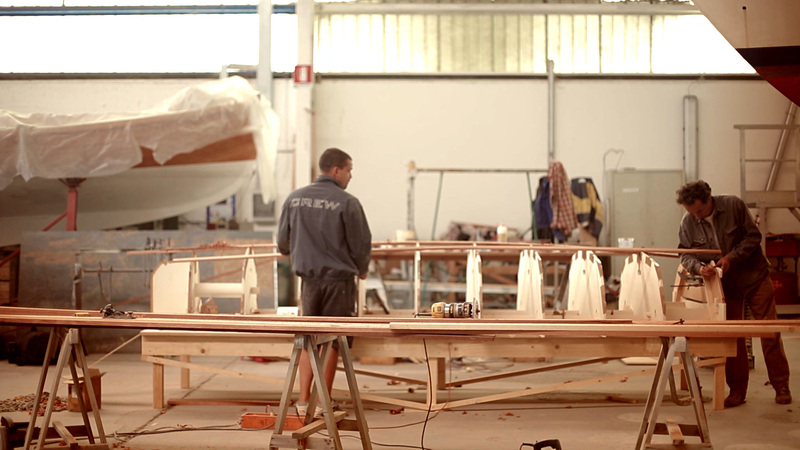 This year the Barcolana Organization decided to celebrate its 46th edition building from scratch a wooden boat. 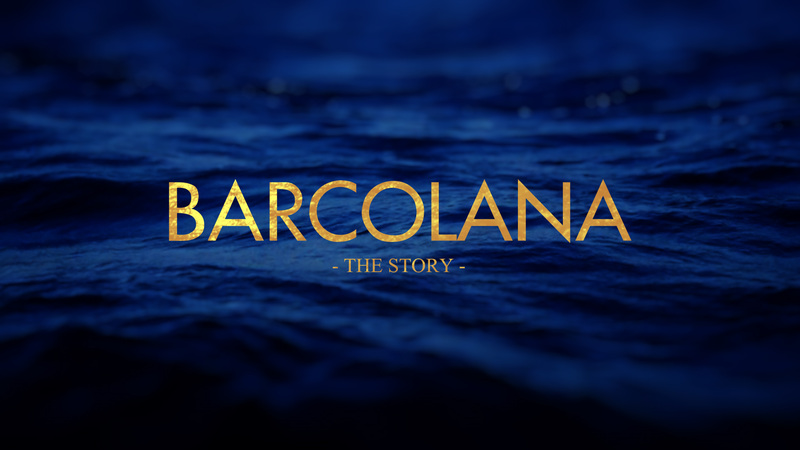 In that context we were contacted to produce a short doc telling the story but mostly the spirit of Barcolana. A very complex task, and one of great responsibility, by the traditional character of the event, so full of history and emotions. The race has a primary and symbolic origin in an undeclarerd race from history: the one of the fishing boats from the coast of Dalmatia to the huge ports of Trieste and Venice. Those boats that arrived first were the ones that could secure the freshness of fish and therefor its selling. During centuries this “race” repeated till the arrival of modern times and the industrial methods of fishing and fish conservation. In other words, until the arrival of the freezer. 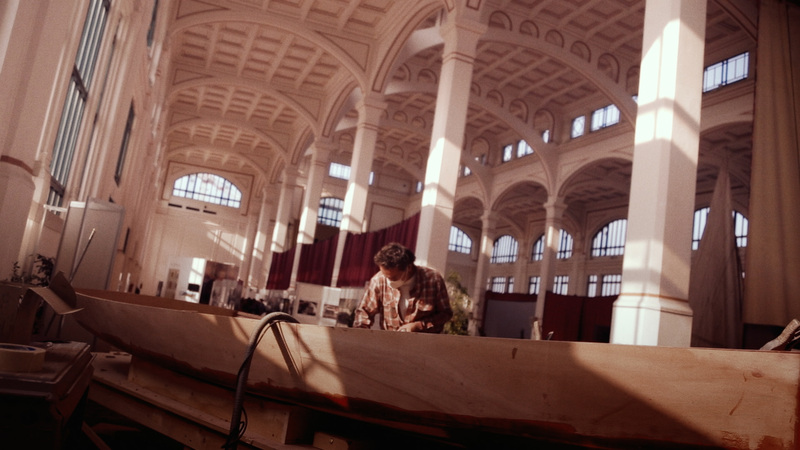 The boat and its construction was commissioned to the Alto Adriatico Shipyard, and the master shipwright Mario Mallardi, a true artist. It was a great pleasure to work with him and the people in the shipyard, that always helped us. The words from Mario were a great inspiration and also the voiceover from the prelude video of Barcolana: Shipwright. 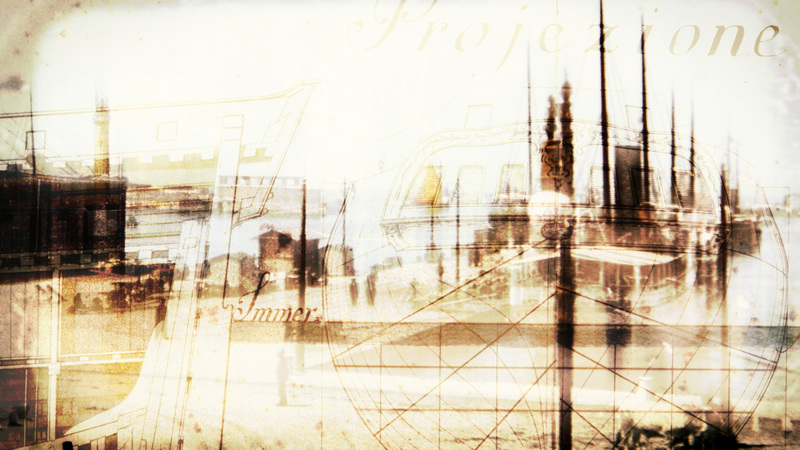 To tell in such a short time something happened decades or centuries ago we made an archive research with Federica Raffin, in collaboration with the Sea Museum of Trieste, and guided by Walter Macovaz, a true connaisseur of Trieste’s history and its sea. The research was completed with the help of Ranieri Favetta, that guided us in the choosing of the archive material. The original postcards were courtesy of "Bottega del francobollo e del usato". Thanks to them we could develop the historical motion graphic sequences. During the race we had the support of Gabitto Visintin, argentinian sports photographer on a service boat as a second unit. 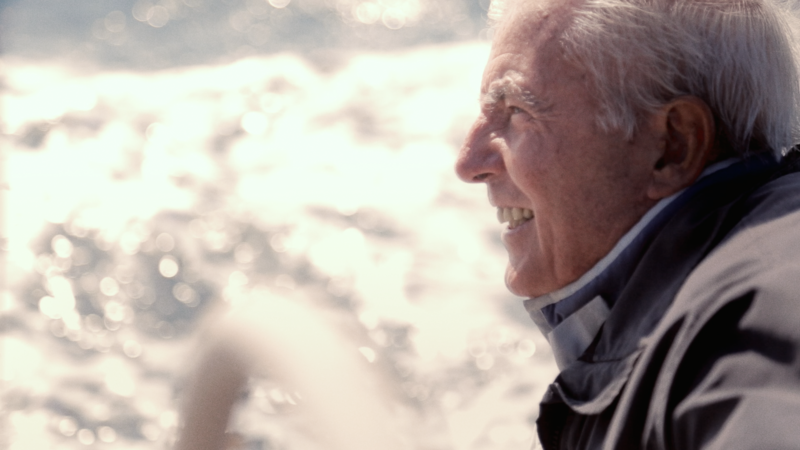 The documentary was filmed entirely with real Barcolana participants like Andrea Micalli from DHL’s Drake Passage, and the crew of Flora, Tiziana IV and Osama, that gave us a warmth welcome and were the protagonists of many action scenes. 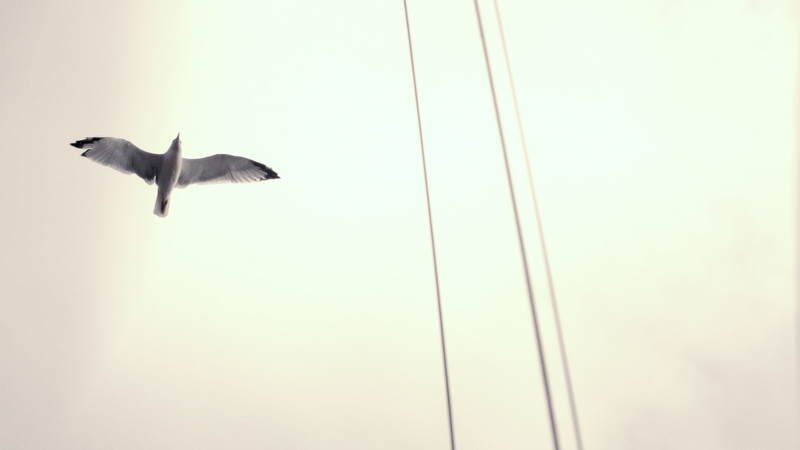 For the soundtrack we worked with our favourite composer, the talented Ian Blumfield, that composed the orchestral Chasing Dreams, a track that manages to transmit the epicness and all the depth of the sailing world in only four minutes. To reproduce the soundscape of the ancient Trieste and the passing of time we had some help from our dear friend Aniol Marin. In only a week the doc had more than 45k views on facebook alone and over 1300 shares. 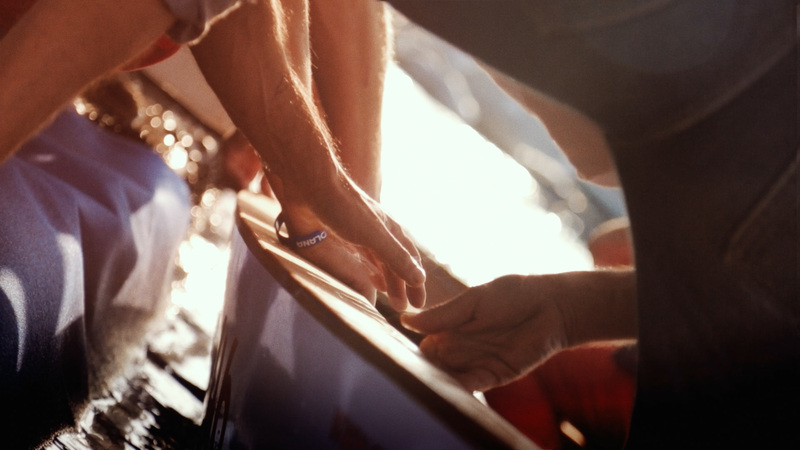 People all around the world showed their enthusiasm with this unusual sailing story. 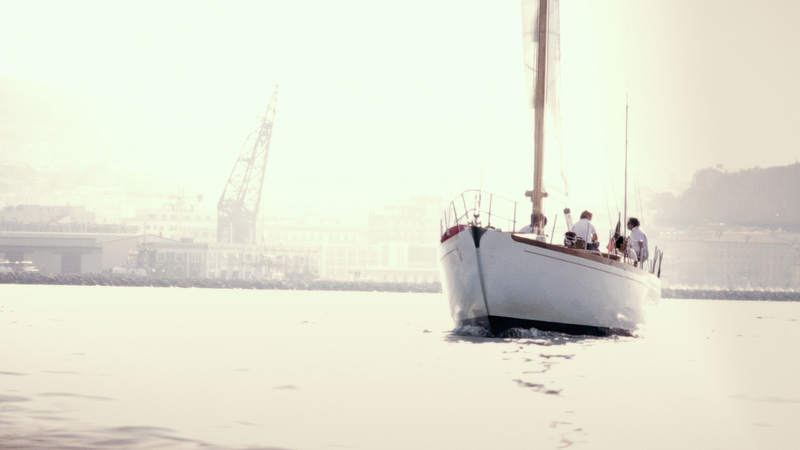 We made a meticulous color grading trying to remind that soft look of not-so-old film stock, connecting with other golden ages of sailing. 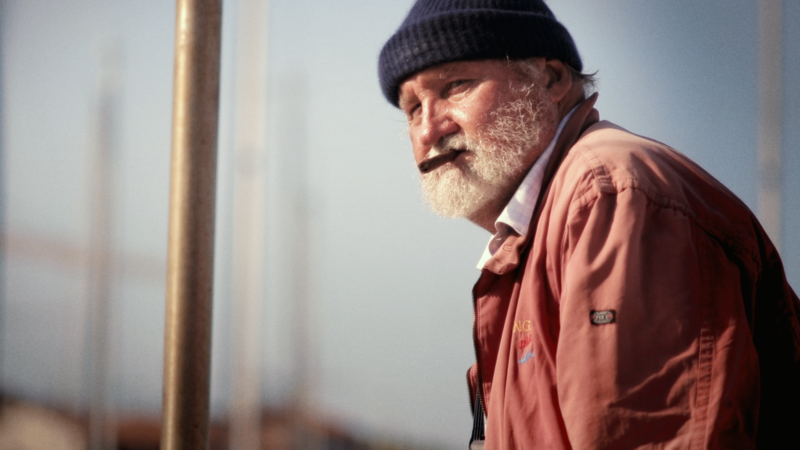 All the people portrayed are real sailors and sailing enthusiast met during the days near to the competition. I hope you liked the project. Feel free to ask about specifics in the comments section and to appreciate the project!